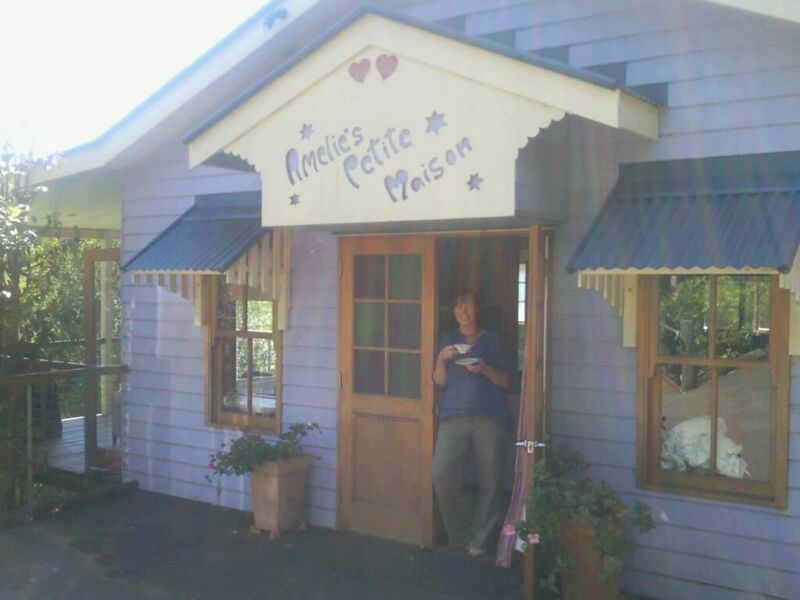 Stayed in a gorgeous wee house, ‘Amelie’s Petite Maison’ at The Spotted Chook in Montville. All alone for first time since my baby was born eight months ago… very weird but not totally unpleasant. Had to extricate a huntsman spider out of my wee house ALL BY MYSELF!! For the record, I don’t DO spiders. My husband does the spiders and snakes; I do the rodents. Such is the perils of being all alone. Spider relocated outside in good health; I aged about ten years. 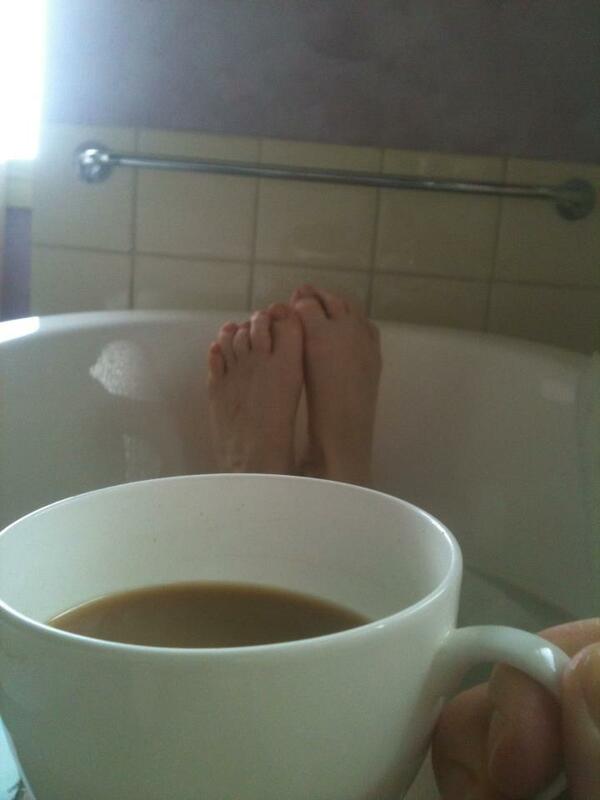 Engaged in many long soaks in the clawfoot bath. Suffered through the Worst High Tea in History (apologies to my sister for being subjected to that). On the upside, it actually inspired a change in the scene I was intending to write and I think it’s a better scene now, so all not lost. 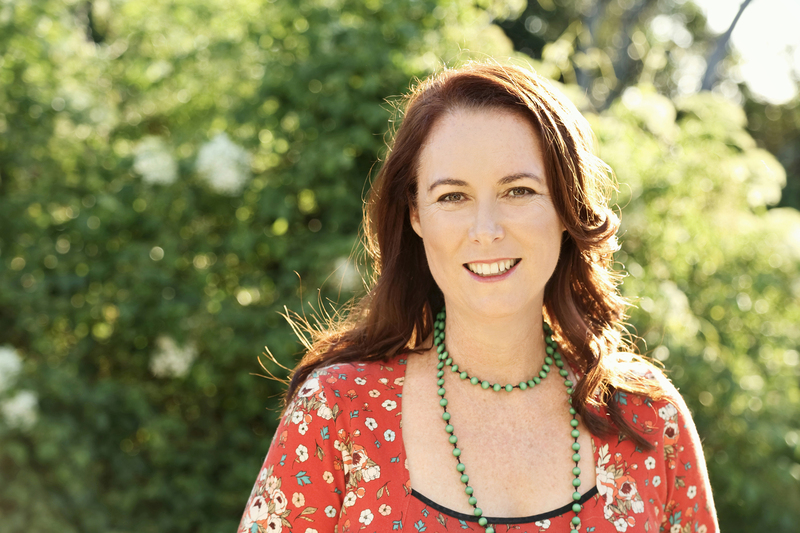 Drank a cocktail with my sister after the Worst High Tea in History to make up for said suffering. 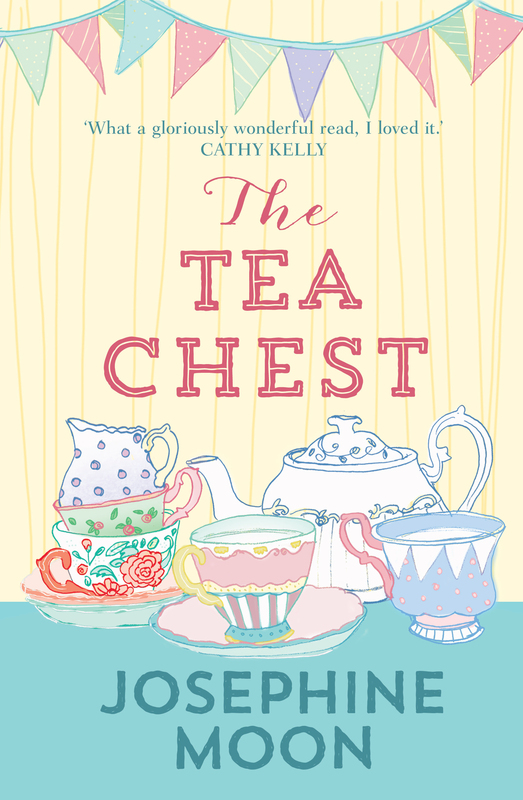 Oh yes, and worked long hours and finished my latest draft of The Tea Chest, ready to hand over to my publisher. Hooray!